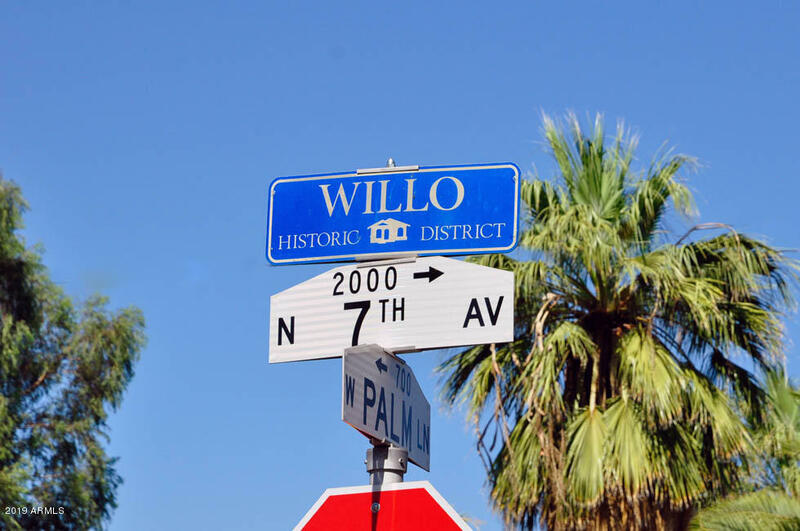 All Willo District (Loma Lin homes currently listed for sale in Phoenix as of 04/23/2019 are shown below. You can change the search criteria at any time by pressing the 'Change Search' button below. "Wonderful Willo home within walking distance of Dignity Health, St. Joseph's Hospital & minutes from Banner Health Medical Center. This home could be a great rental property, due to the proximity of the hospitals for traveling nurses & residents or perfect as a starter home, a small family home or charming forever home! This home is a sweet mix of historical charm along w/ a newer master bathroom, large laundry room & open den that opens to the kitchen. Recent upgrades: Corian countertops & bac"